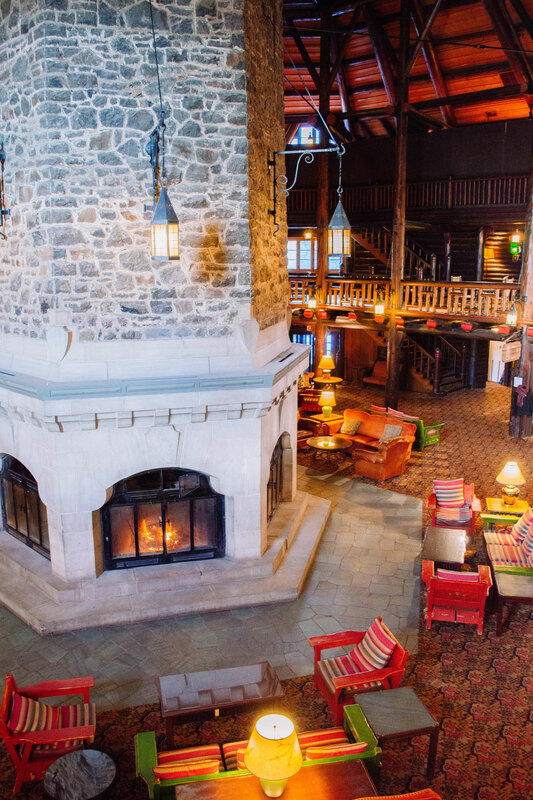 Baby, it’s cold outside – but our recent stay at Fairmont le Château Montebello kept us warm, cozy and, of course, well-entertained (which my toddler surely appreciated). 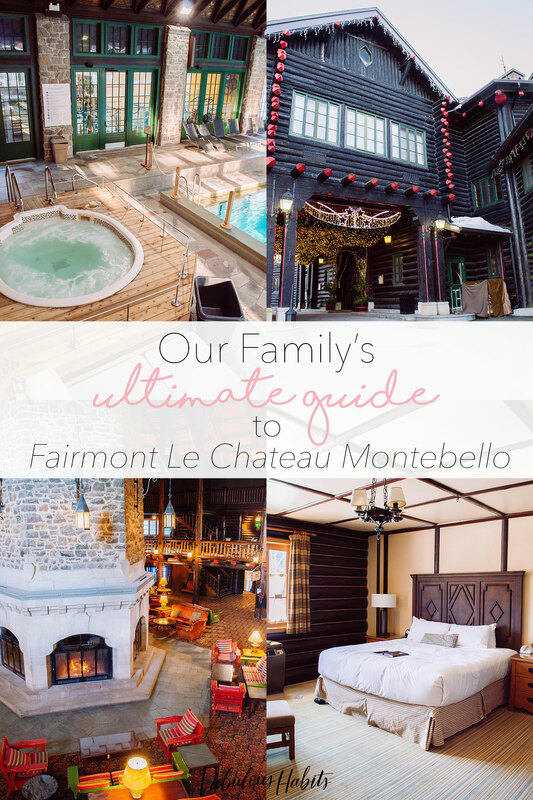 Here are a few reasons why Fairmont le Château Montebello has become a traditional getaway for our family. Thank you to Fairmont le Chaâteau Montebello for accommodating this wonderful trip! All opinions are 100% my own and I am so excited to share our family’s experience with you! Last summer, we started visiting Fairmont le Château Montebello on a whim. Our family has always loved Fairmont hotels so, when we saw they had a property only over an hour away from Montreal, we were game. We figured it would be a great excuse for a quick getaway to go up north. Visiting Montebello at the start of spring was definitely a different experience for our family. We’re used to coming up during the summertime, when constantly outdoors and walking around Fairmont’s beautiful property. During the spring, Quebec can still feel brisk. And, being further up north, there was still snow and a frozen lake. However, that didn’t stop us from having an amazing time! 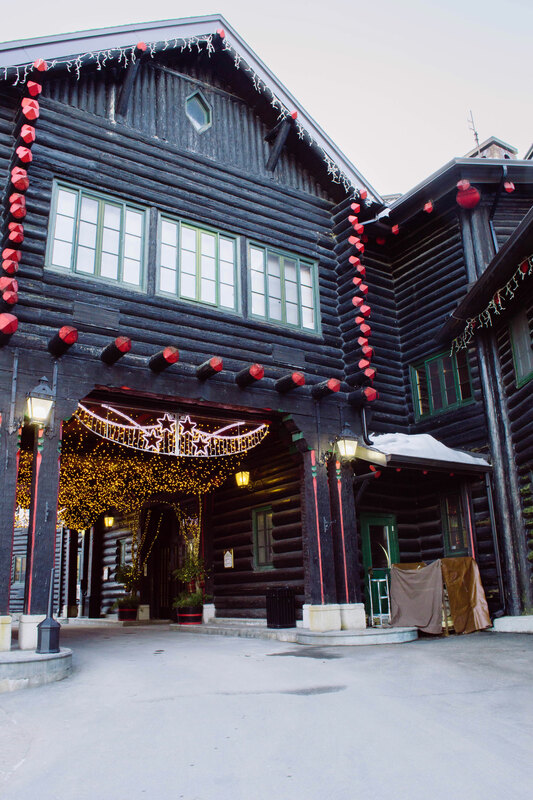 Moreover, it was the hotel’s slow season, which offered a completely different experience. With smaller crowds, there was a beautiful, peaceful quality to our trip. 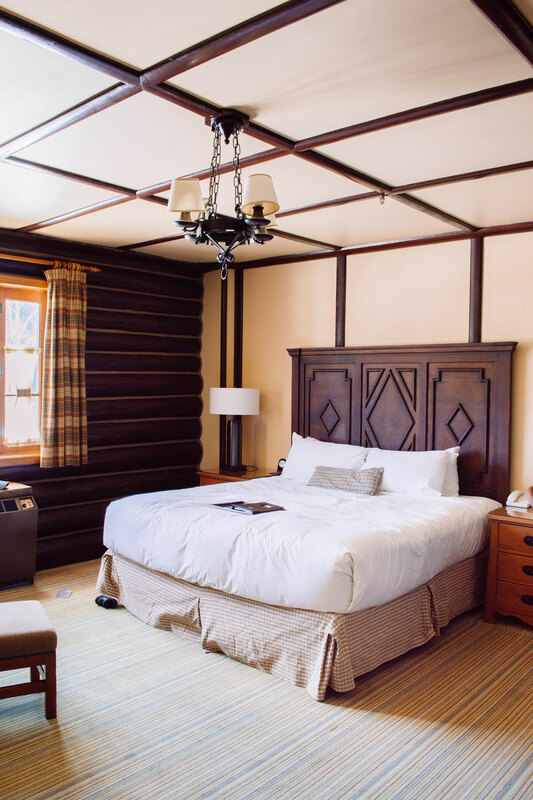 Fairmont le Château Montebello is best known for being the world’s largest log cabin; so you can bet that their rooms are extra cozy! They offer the best beds and fluffiest pillows for sleeping in. 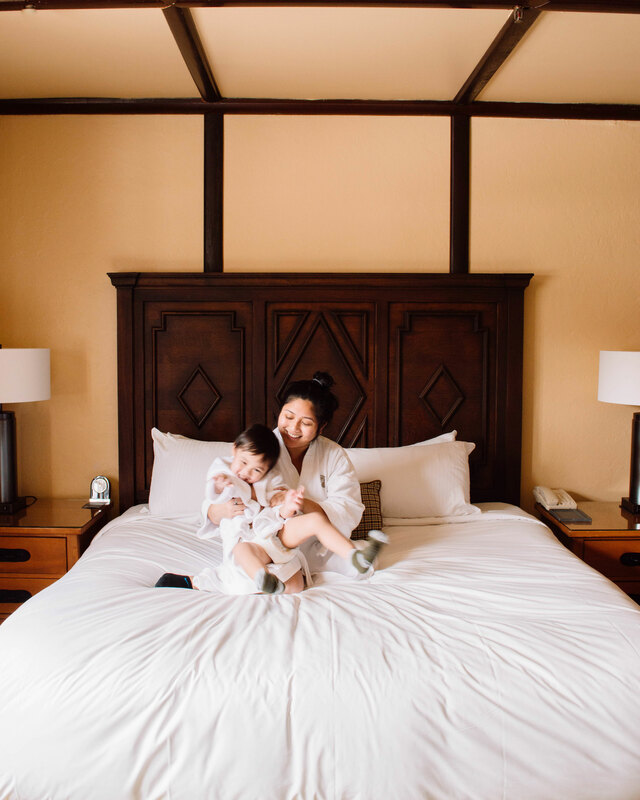 They even accommodate the little ones and provide them with tiny bathrobes – which are the cutest things you’ll ever see! 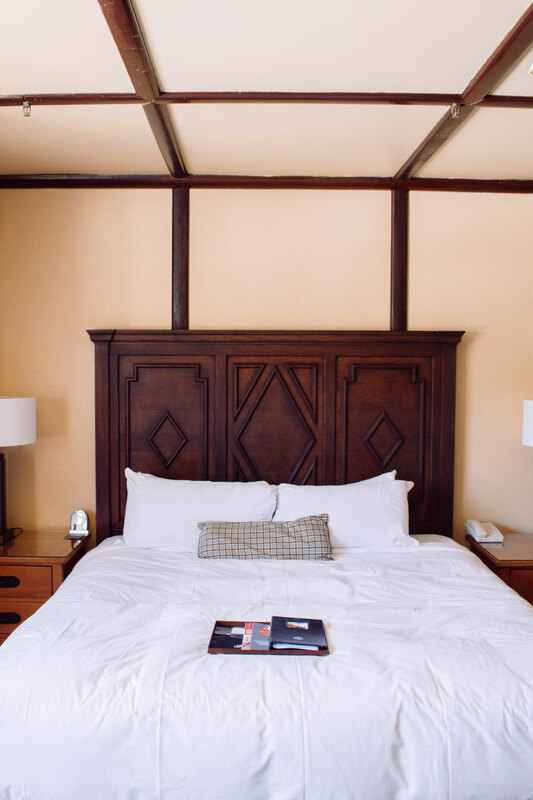 Because of the chilly weather, we spent a lot of time in our room – and we couldn’t complain. Sometimes, a good vacation means just hanging around and enjoying your family’s company. Beyond the Pool: More Activities! 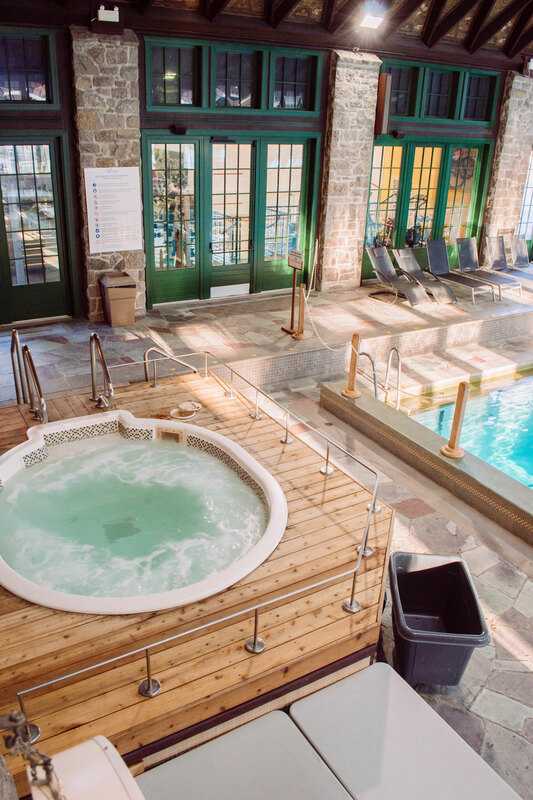 You can find more than just an indoor pool on-site. Fairmont le Château Montebello is a luxury resort where activities come by the dozen: from ice skating to indoor tennis and squash, curling to à la carte spa treatments – there’s something for everyone. This is why we make it our family’s traditional getaway destination. You can check out their activity guide here for more ideas. Being a content creator, I’m always on the lookout for our next best photo op. Whether you’re in their lavish main hall, filled with sofas and a central fireplace or in one of their beautiful rooms – there’ll surely be an opportunity to take the cutest photo for your next Instagram post! I’m really not kidding when I say they have it all. Being at Fairmont le Château Montebello is more than just staying at a hotel. You feel like you’re right at home – but with so much more to do! Their meal offerings are impressive with a large restaurant, a bistro and – our family’s favourite – their delicious breakfast buffet. It’s safe to say is that we bring our appetite and forget about any diets when we visit. Tell me, have you ever visited Montebello? What Quebec cities have you visited? 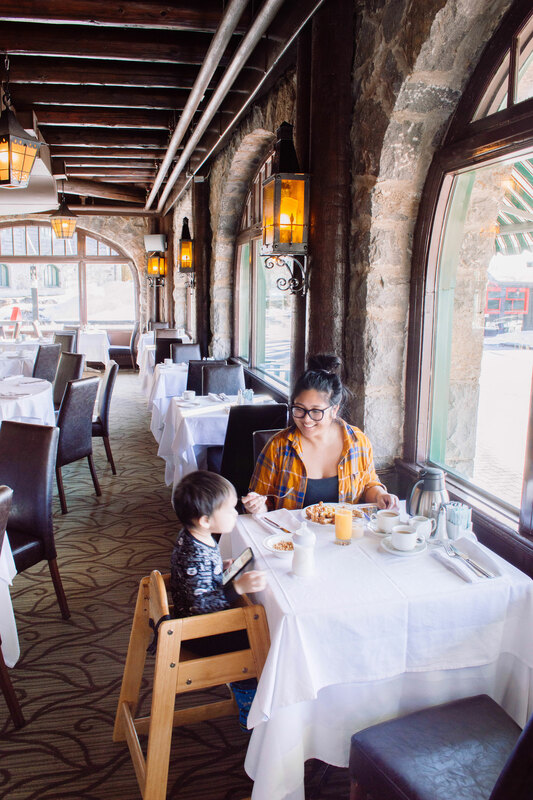 If you would like to see how we spend summer weekends at Fairmont le Château Montebello, check out my blog post here. 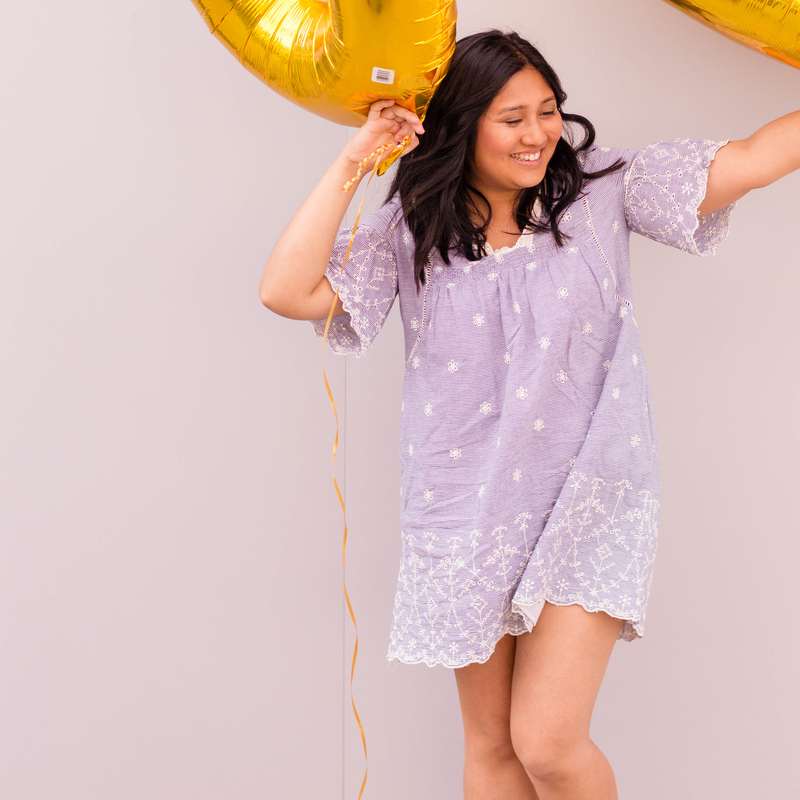 If you liked what you read, be sure to subscribe to our bi-weekly newsletter for extra recipes, tips, and fashion-forward finds! That is one amazing hotel! I love the accommodations, and the vibe is spectacular. It’s so posh and cozy. I also love that the kids can have fun there, too. Fairmont hotels just look like dream hotels 😍 perfect getaway for a quick refreshment. The Fairmont le Château Montebello looks fabulous! 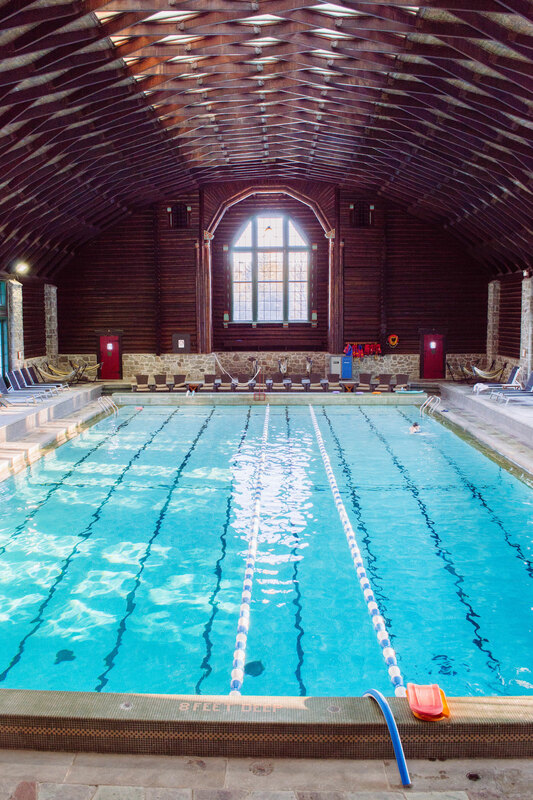 And that indoor pool…oh my I can stay there the whole day! Beautiful! I would love to get a chance to do a weekend getaway there. The fireplace is huge! I also love the cozy ambiance, the laid-back vibe. This place really offers total relaxation! Wow, the ground here are simply stunning! That pool and spa look breathtakingly beautiful and relaxing! Oh my goodness. That is a gorgeous place. I bookmarked this because Sometimes it is about the place, other times about the hotel! That looks so cozy! Ahh i would love to stay at a place like this for sure. It looks inviting and warm. Wow, what a gorgeous place. I would love to explore it. My kids would be all about the pool. I’d be all about the restaurant. Everything looks really nice and certainly beautiful. Glad you stayed warm and cozy. Sure the pool and hot tub helped in that area. I love the comfy beds and reading through the facilities and other options on offer, it surely looks a place to be in. Wow, this looks amazing! Loved seeing all the great pics and looks like fun! Well I clearly need to go here because I love COLD. hahaha! I want to escape the warmer weather 😉 Plus this place is STUNNING! Oh my gosh that place looks gorgeous! I would love to stay there for the weekend with my family. To explore around there and just relax would be absolutely wonderful. 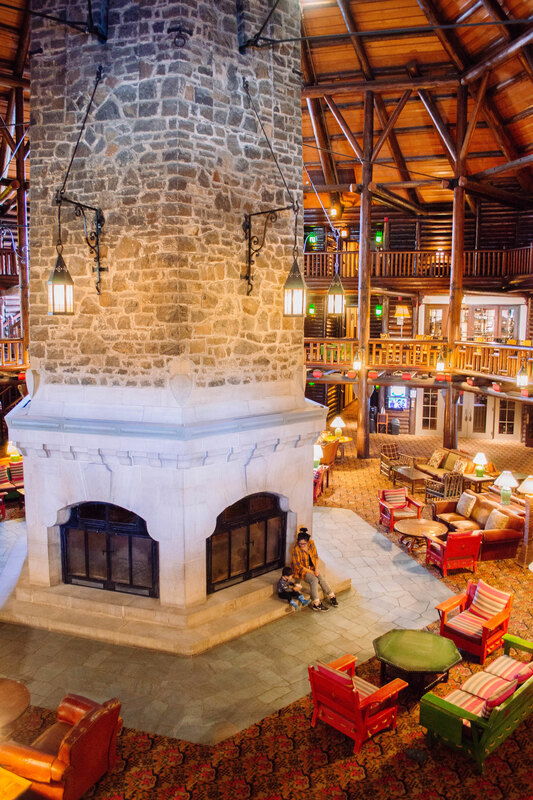 I need to get to Quebec and try this hotel when the weather gets warmer. What a beautiful room and bed. The fireplace and pool looked outstanding. well this looks simply lovely esp during the winter months ha- i def cant wait to get out there in a few weeks and explore this! simply simply gorgeous! I’ve never visited. This looks like a pretty amazing experience though. Love all of your photos! Wow what a vacation. If this was near me to visit or drive I would totally visit one day I might! I live 30 minutes away from this resort, and I STILL have not visited yet. I think Montebello is such a fabulous place to visit. I have heard nothing but good things about this place. I am so glad your family had an amazing time during your stay. Simply gorgeous! I love the pool and sauna, it’s so pretty! Definitely on our bucket list now. Oh wow! I love the whole thing about this hotel. This is the perfect place for my family. Thanks for sharing! What an amazing place! Each individual space/room is so beautiful, stylish, rustic and unique! I enjoyed browsing through all of these wonderful images. And that indoor pool – wow! Wow, this looks like a beautiful place to stay! That pool my kids would love to get to swim in! I like to do long weekends away, especially in winter and colder months. It helps break down the days and we squeeze in fun. This looks like a great place to stay at! The Fairmont le Château Montebello looks amazing! I can understand why your family returns time and time again. I would love to stay here! My brother and his family lives in Canada and I think they visited this place before. What a beautiful place. Hope I get to visit it with my boys one day too. Looks like you had an amazing time there. This is an absolutely perfect choice for a vacation spot! I will add this on my bucket list, thanks for sharing! Looks like a great place to stay! If it feels like home, I would love to stay there for weeks! This place looks great! I would love to stay there, very cute and instagram worthy! The pool and the fireplace have me sold! I have never seen that big of a fireplace. The pool room looks like a place I could stay all day long! It helps that I love to swim! This is so fun! 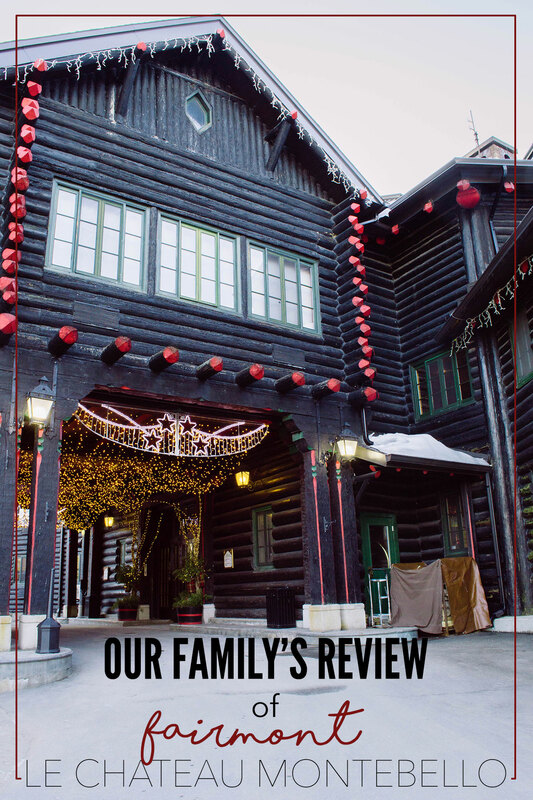 We are always looking for family friendly places to stay in the winter for a change of scenery. I need to book a stay at a place like this! OMG for this gorgeous hotel with indoor pool! Fairmont brand is always one of the best.